Hey, dear readers! Yes, I just thought I would step away for a few minutes and then, wow! It has turned into a four month hiatus. But Livritome was never far from my thoughts. I love my blog home and I’m now dashing around, opening the windows and brushing off the cobwebs. I’ll admit that I’ve been struggling through a dry spell in my Guardian list reading. 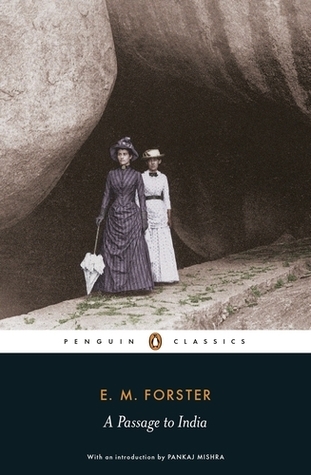 I was doing well, spending the last part of October and early November finishing up the E.M Forster titles with A Passage to India . I enjoyed it, but didn’t find it as accessible as a some of his others, especially, Howards End. I didn’t like many of the characters, and the brutality of the racism and hatred was so oppressive that I couldn’t work out a message I could walk away with. The point seemed to be the complete random tragedy of stupid people who are careless with others’ lives. I was lost by the spiritual aspects of the book as well. So, not really a book for me, though I thought about it for quite a while afterwards. 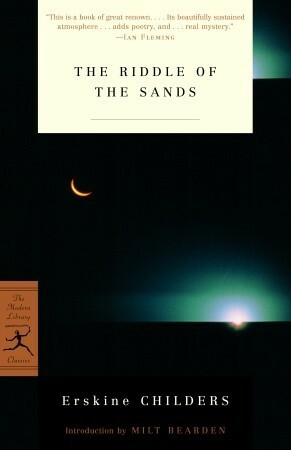 I immediately jumped into another Guardian title, Riddle of the Sands. I chose this one randomly from the list and was excited by the possibility of another book I would love that I didn’t know about before following the Guardian list. Unfortunately, this didn’t work out. I’ve been struggling with this book for weeks and have repeatedly crept away to read other, more interesting things….and I think I am about to hoist the white flag and declare surrender and not finish this book. I know this is supposed to be the first spy novel, and I know this book inspired a young Winston Churchill to do everything he could to build up the English navy, and I’ve even read up on the author, Erskine Childers, who was a pretty fascinating and complex guy. But every time I open this novel I feel like I am as fogged in as the two main characters out there, snooping-around in their yacht on the German coast. Sad. My first DNF for a Guardian title. So, what else have I been reading? Tons. 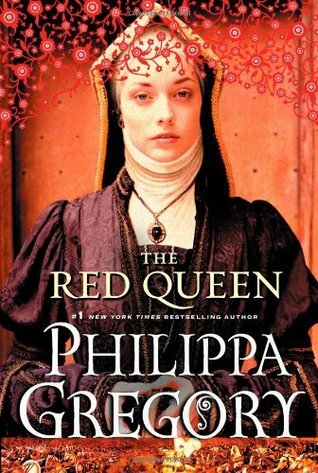 I lapped up Phillipa Gregory’s the Red Queen. Phillipa’s always got some sort of trilogy or series or something going on with English royalty — goodness this lady is inexhaustible. The Red Queen was about Margaret Beaufort, a true nut-case if this book is at all factual and the mother of the Tudor dynasty. Guilty pleasure stuff — break out the chocolates. 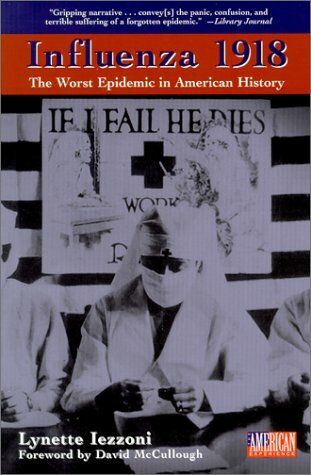 Influenza 1918 was a quick read that could have used a better editor — had some repetitions throughout. Because the 1918 epidemic is a personal obsession, I know that this book was written to accompany the PBS documentary on the same subject. So, some illusions to individuals that seem strange in a stand alone book work when you know they were highlighted as “personal interest” stories in the documentary. But if you hadn’t seen the documentary I don’t know how this would work for you. 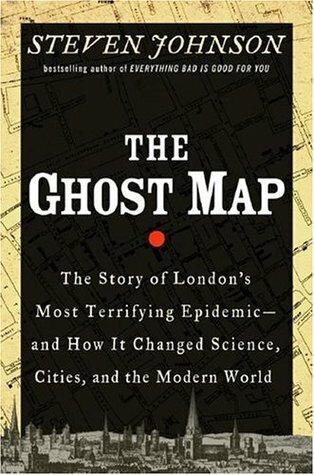 Regarding another epidemic, this one a cholera outbreak that decimated a London neighborhood in the mid-1800’s was Steven Johnson’s Ghost Map. This is simply one of the finest books I’ve read in some time. It’s about a brilliant doctor, John Snow, who makes a connection between cholera and contaminated water — well before germ theory. Snow was a fantastic, original thinker and maybe the first person who used data and visualization to convince policy makers that action was needed. His famous “ghost map” (I’ve actually seen a copy at the Walters Gallery in Baltimore Md!!!!) was a depiction of the deaths at each address and their relationship to a local pump. But this book is about much more — it focuses on cities and what makes them livable or not. It is also about social networks and what makes one person drink from a pump here (or live here, or have these friends but not others….) or not. Fascinating stuff. I’ve discovered two mystery writers I’ve enjoyed — one is C. J. Sansom, who writes about Tudor England and whose protagonist is a hunchbacked lawyer who works for Thomas Cromwell. 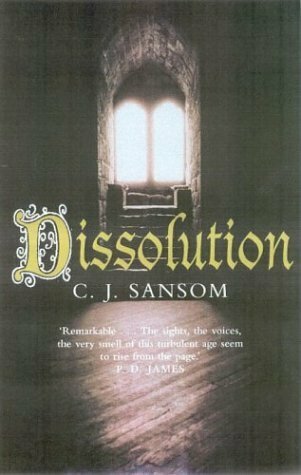 The first one is about the dissolution of the abbeys and religious houses during Henry VIII’s reign and is called, appropriately, Dissolution. A bit lengthy but good enough for me to want to check out the next title in the series. A good friend turned me onto Tana French and her police procedurals set in present day Dublin. 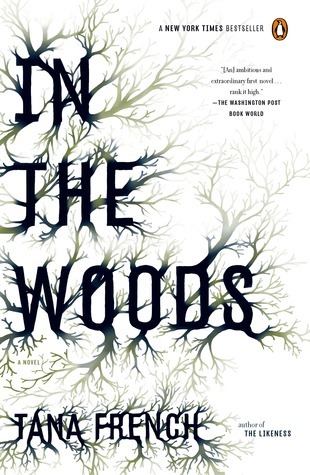 The first one, In the Woods centers around the killing of a young girl in the same vicinity where two young children disappeared about 15 years earlier. The investigative team that sets out to solve the murder have as many secrets and mysteries themselves as the murder they are trying to solve. Very well written, with compelling characters and some dark twists. Yes, I’ll be back for more. Ok, that’s it for now. Thanks for sticking with Livritome! Thanks! Good luck with your blogging — I just checked your site out. Very nice! Thanks 🙂 I just started a few days ago! Looks like you are off to a great start. I love your list of books — hope you like The Stand.